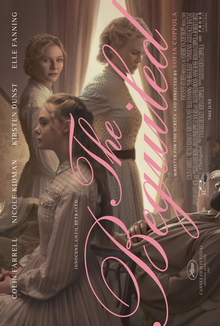 The Beguiled - Available as a download or stream? Costume drama, which takes place during the Civil War. Corporal John Burney (Colin Farrell) arrives at a girls' school in Virginia, led by director Martha Farnsworth (Nicole Kidman). Fascinated women decide not to hand Burney to the Confederates.